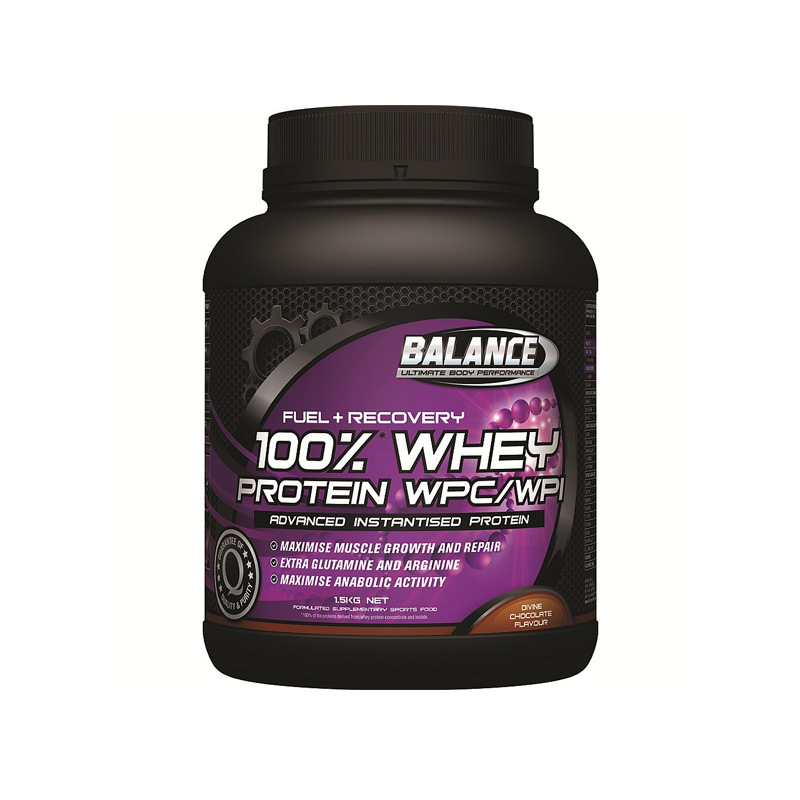 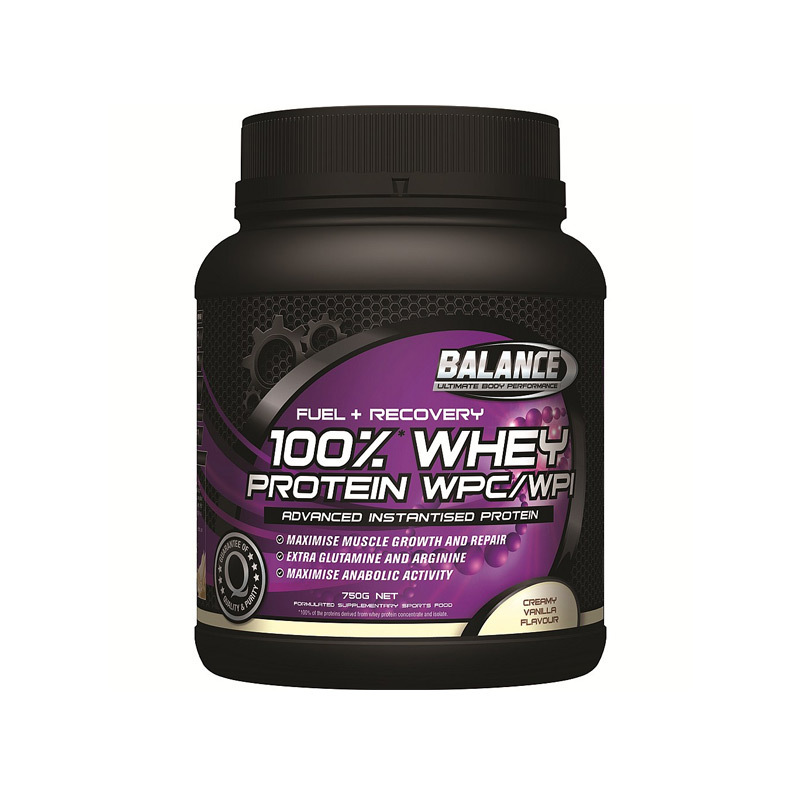 A complete, balanced nutritional supplement between meals. 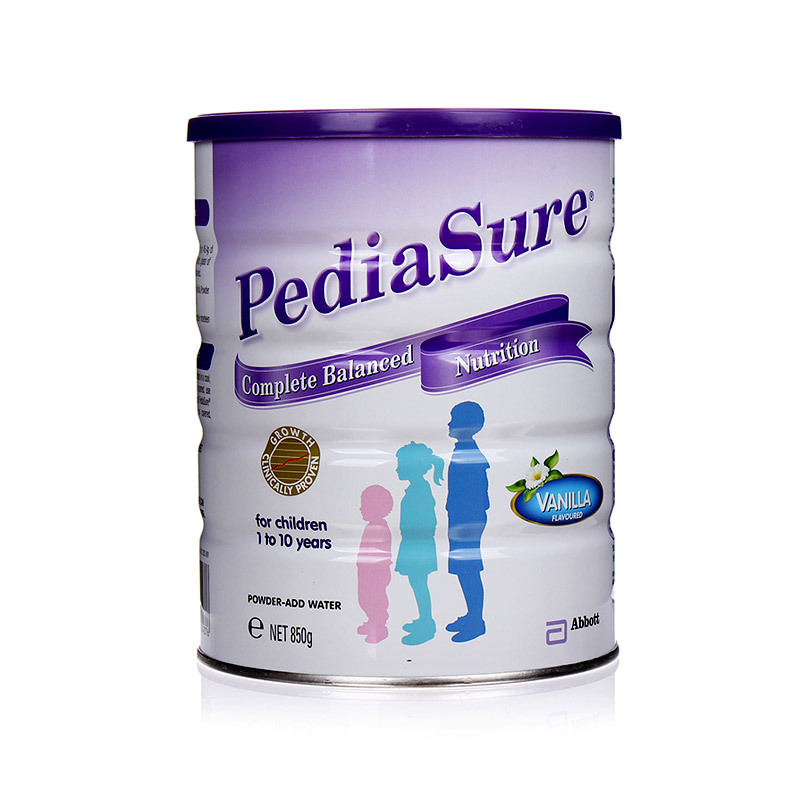 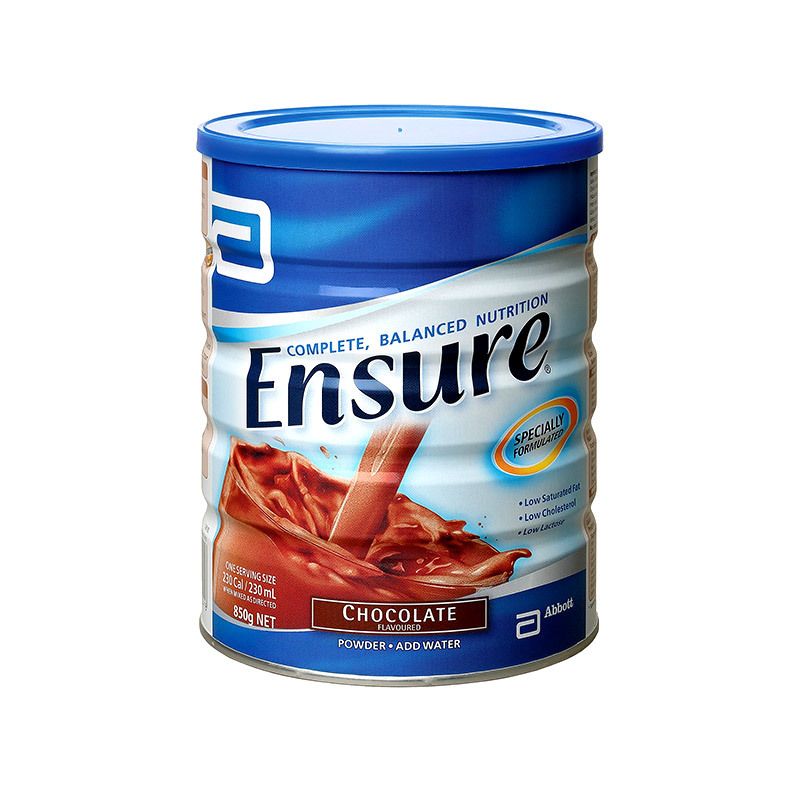 Ideal for children whose nutrient needs are increased. 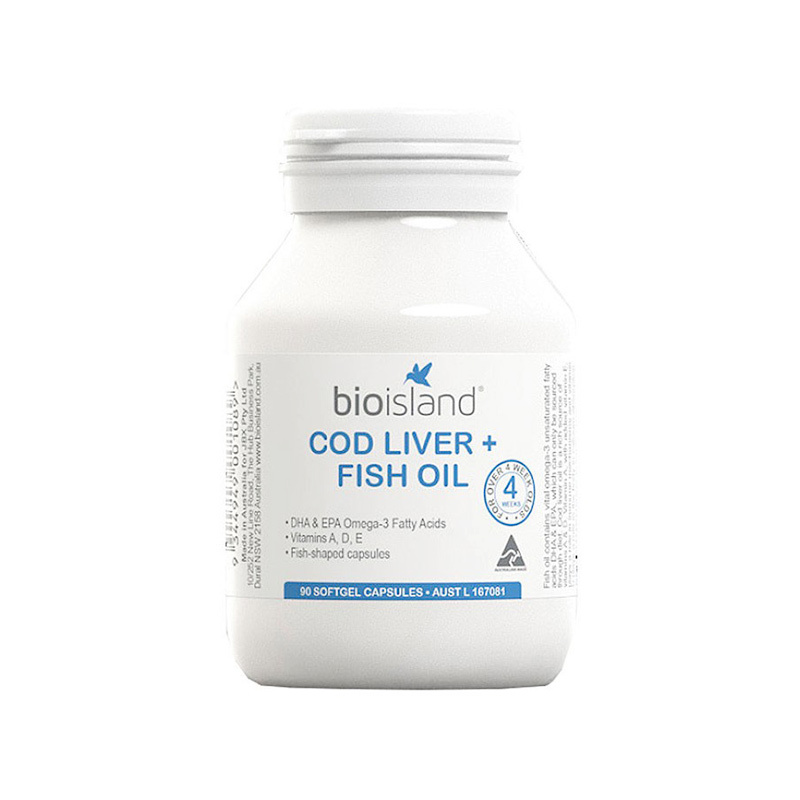 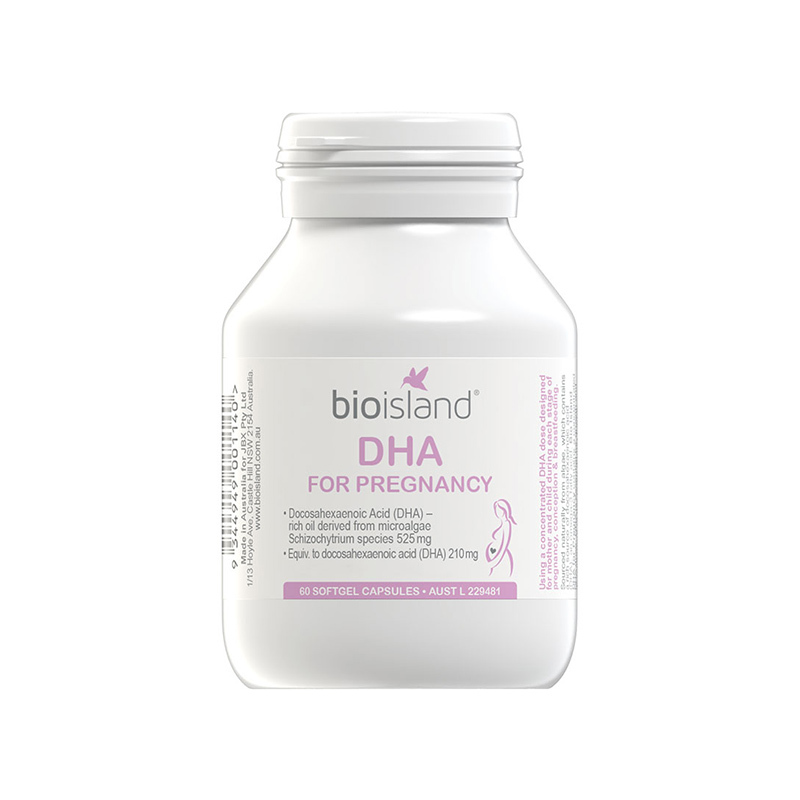 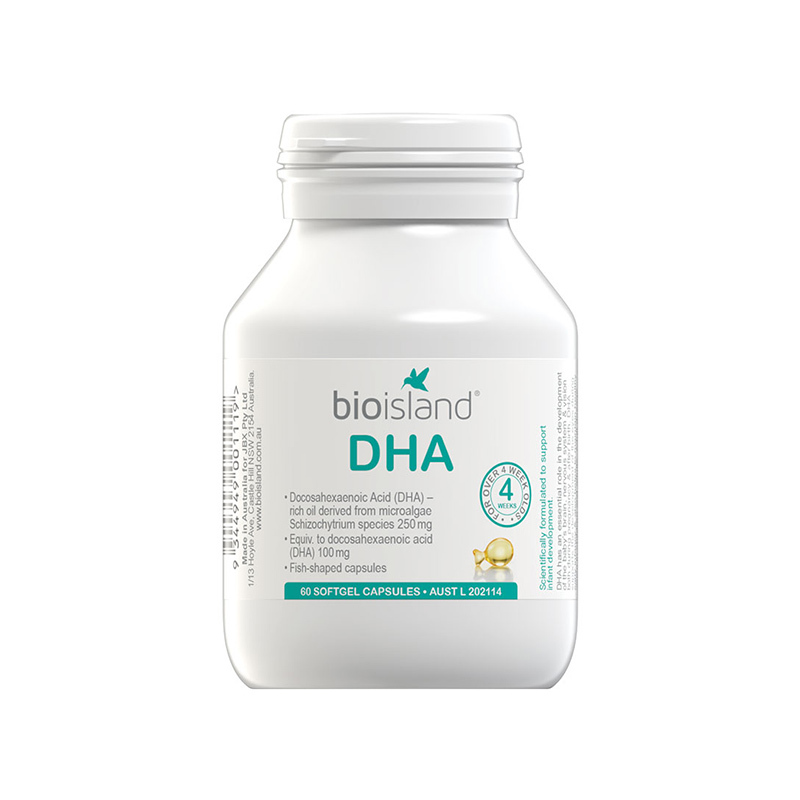 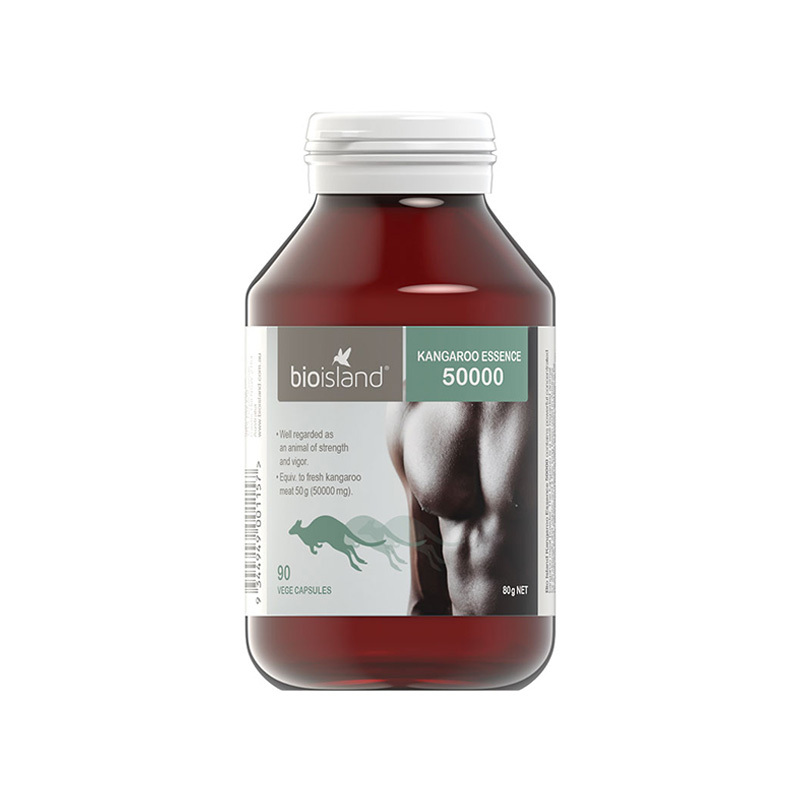 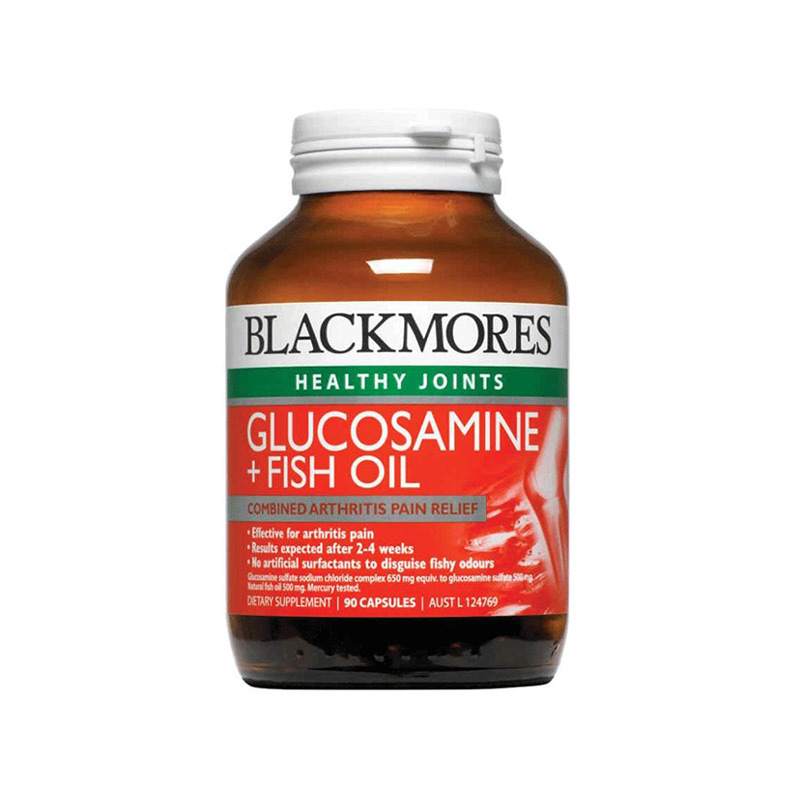 Contains fatty acids to help improve blood cholesterol levels. 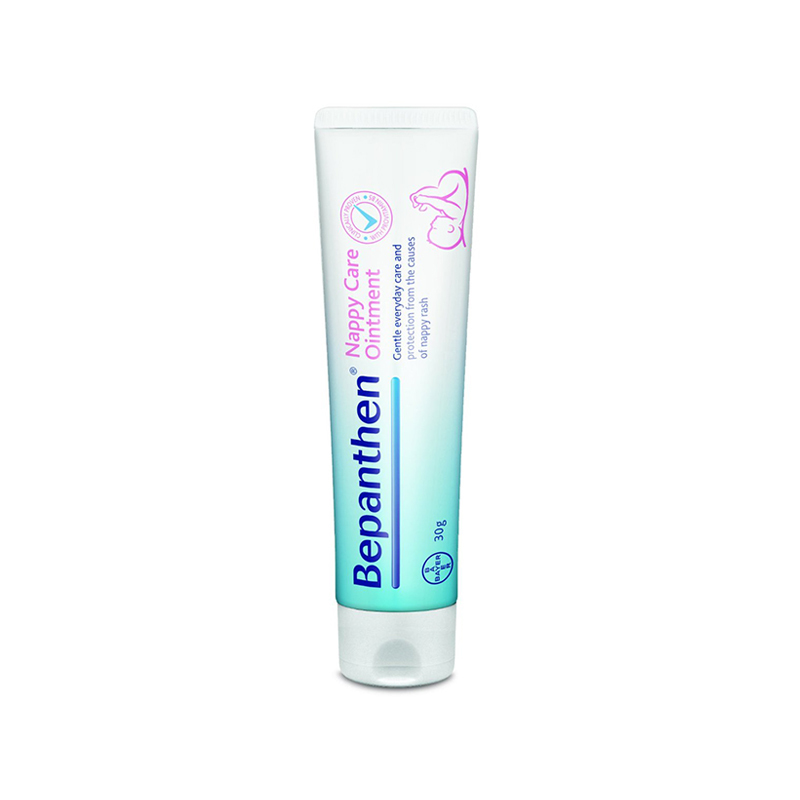 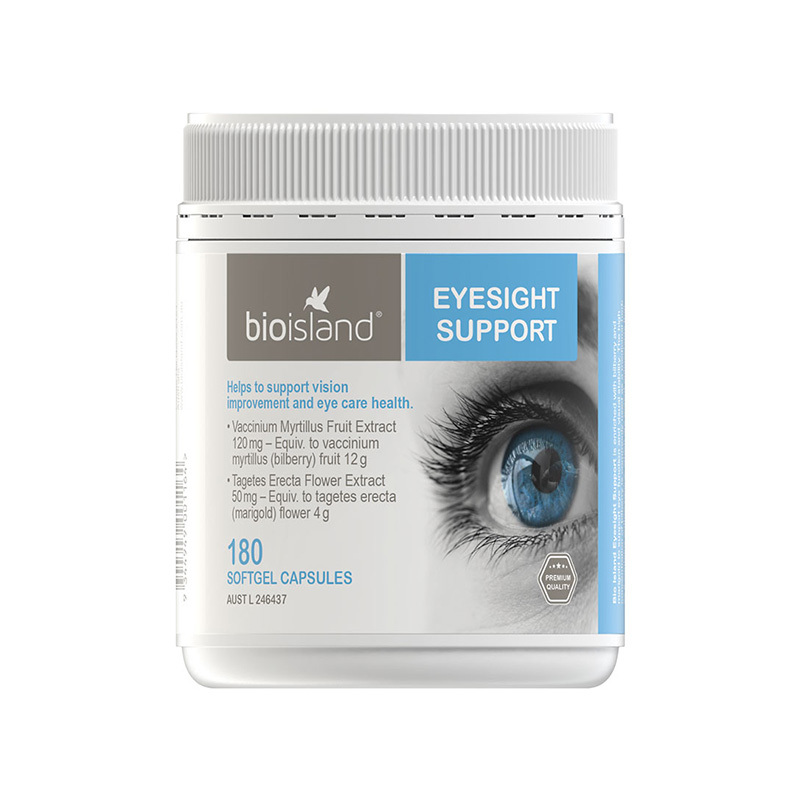 Enriched with bilberry and marigold to support eye function and visual stability. 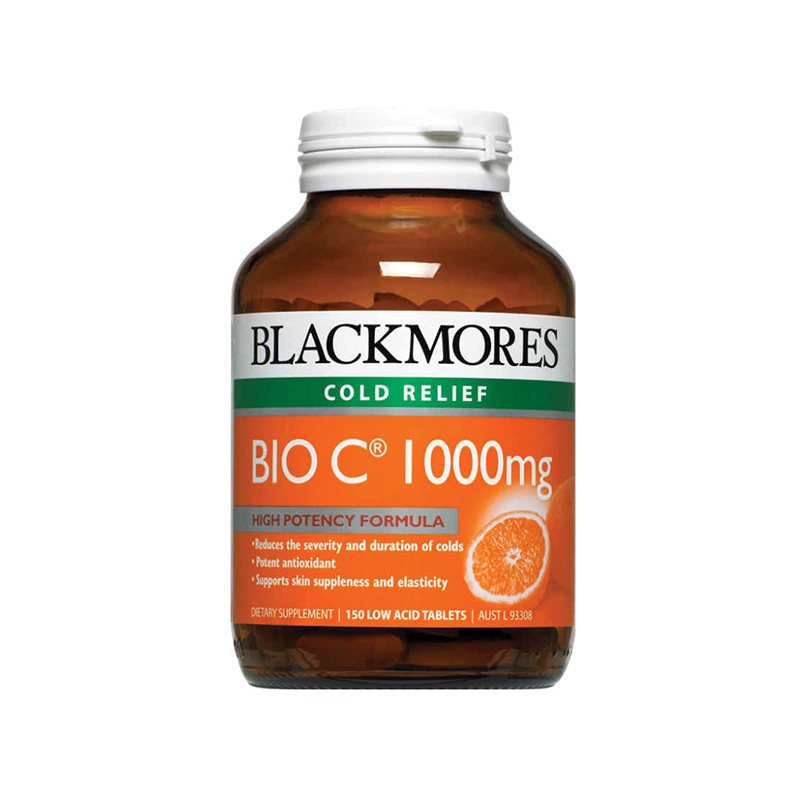 Helps support and maintain a health immune system. 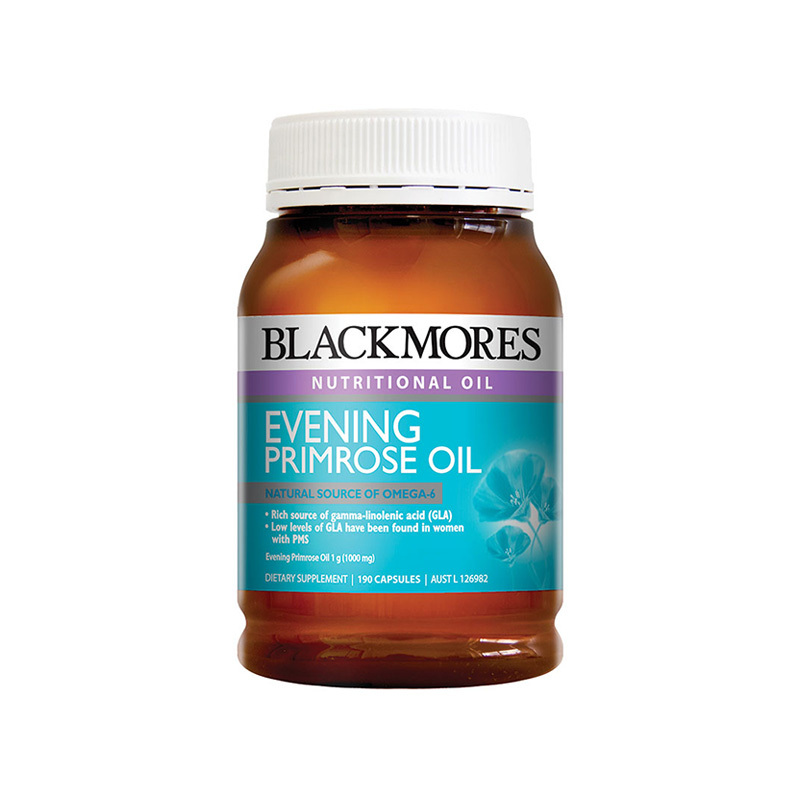 Well-regarded for its strength and vigour. 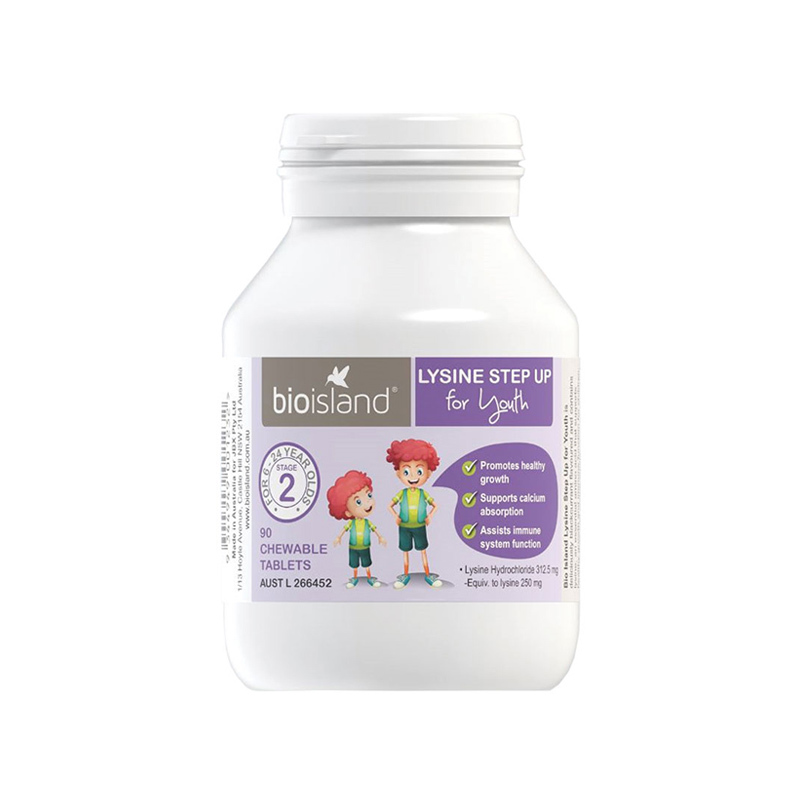 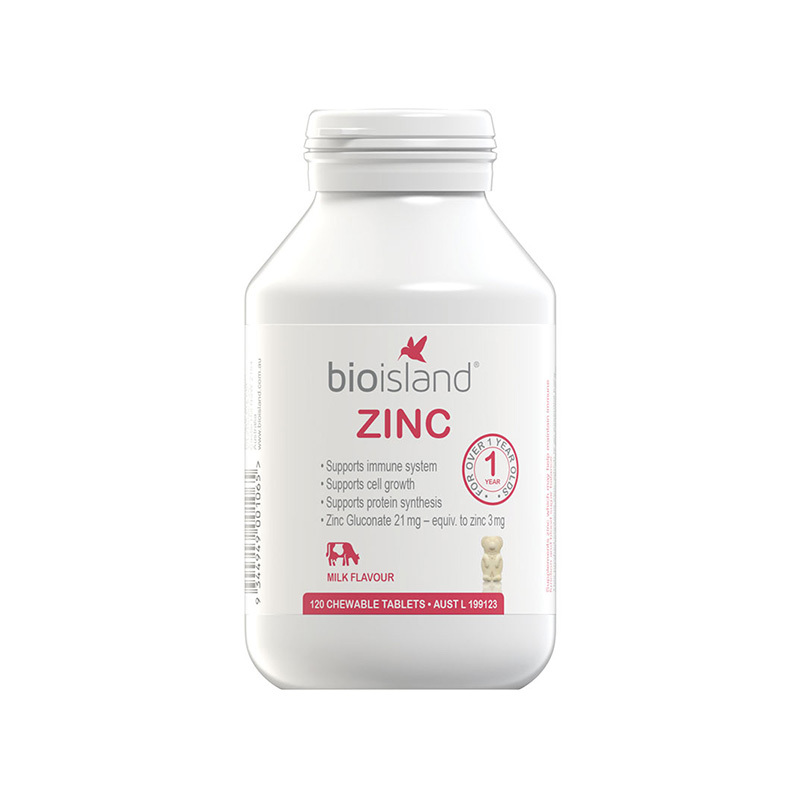 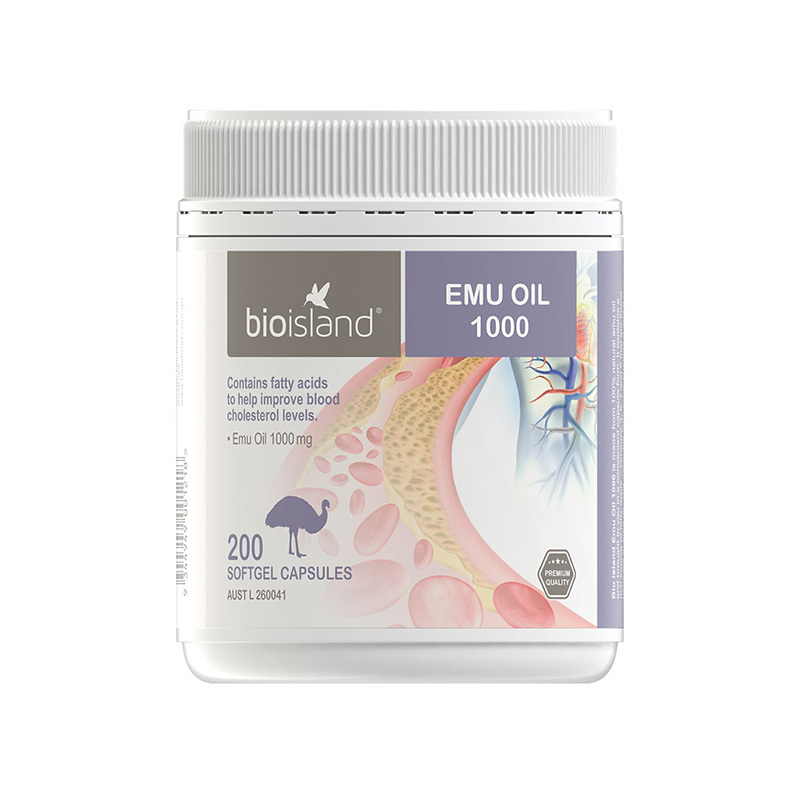 Supports healthy growth and immune function for children, adolescents and young adults. 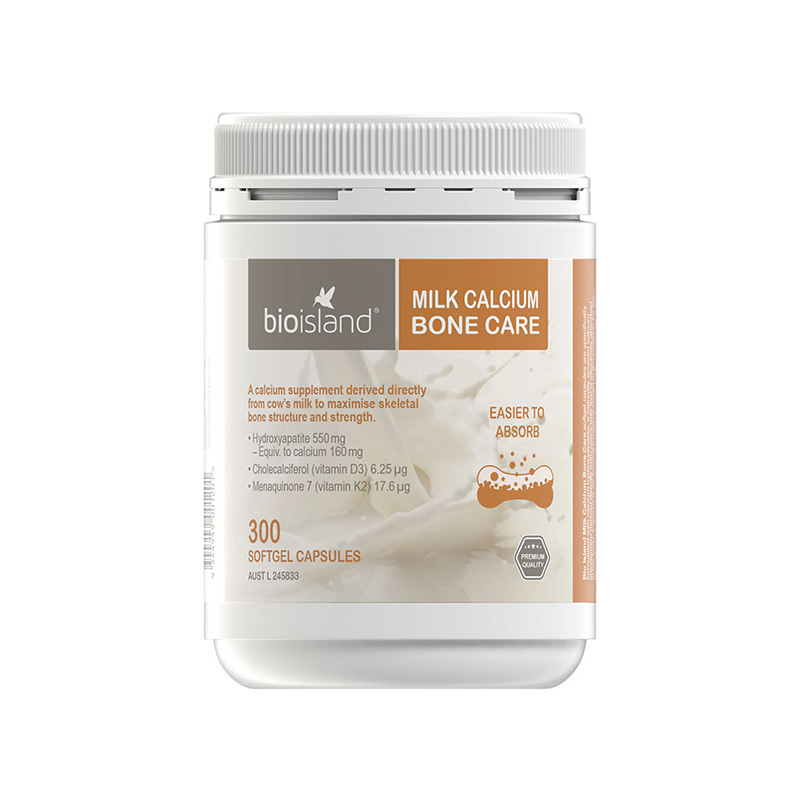 Beneficial for growth and maintenance of strong, healthy bones. 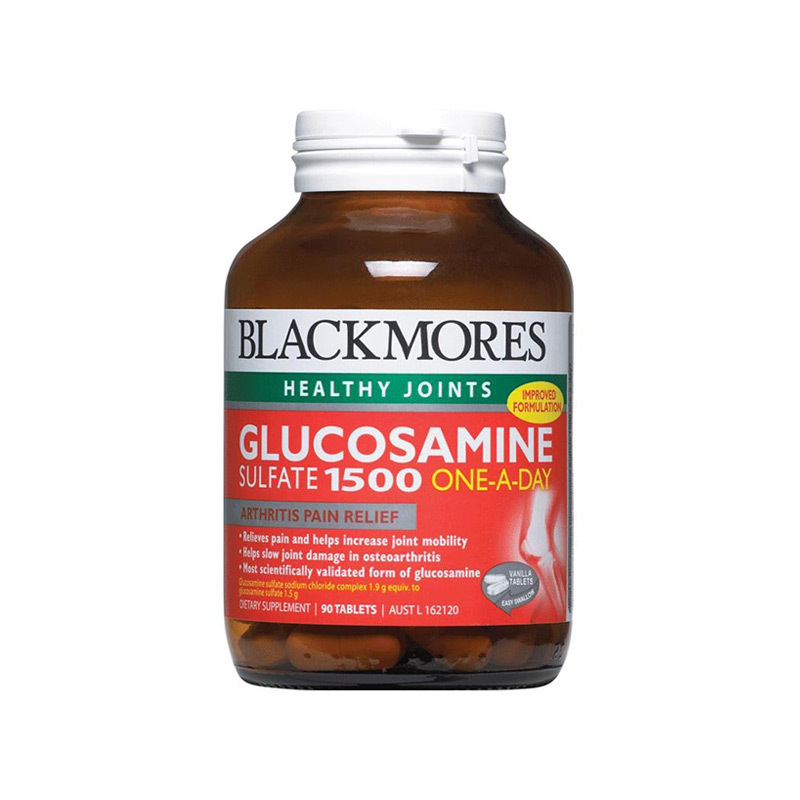 Helps maintain healthy immune function and blood sugar balance. 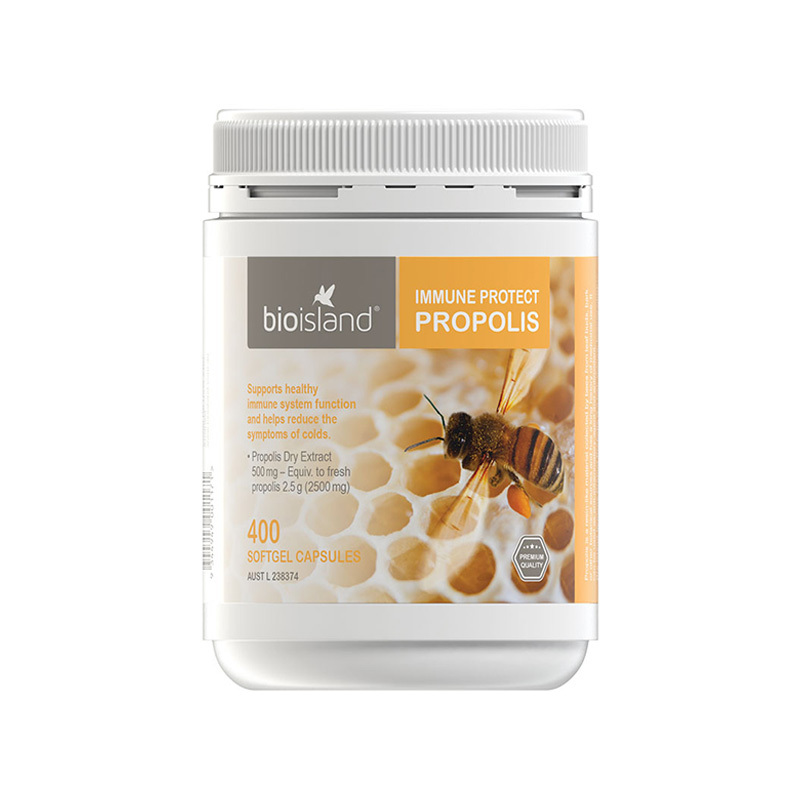 Reduce colds, allergic reactions and heal faster. 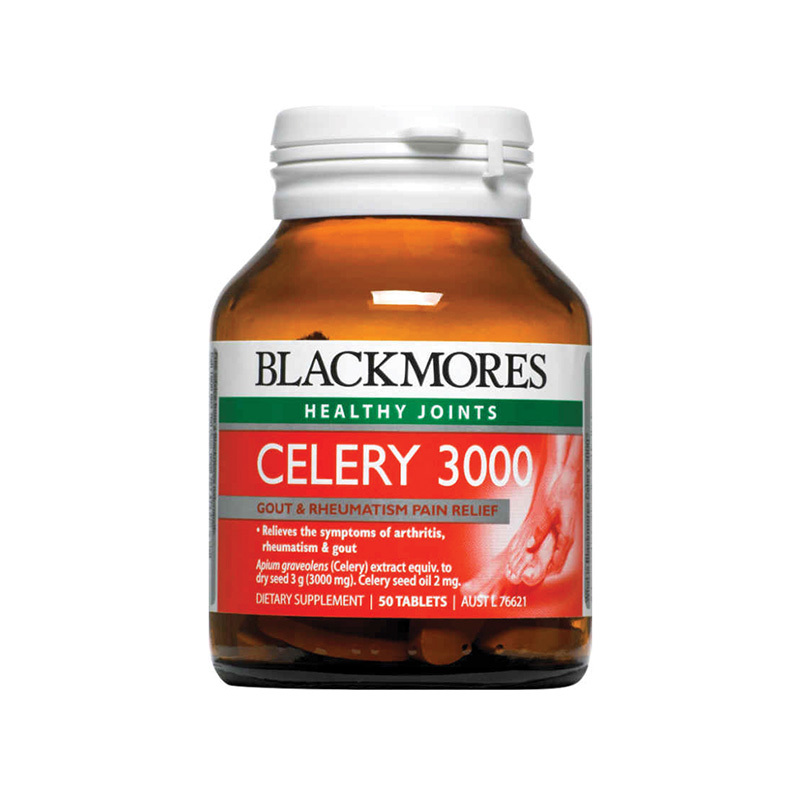 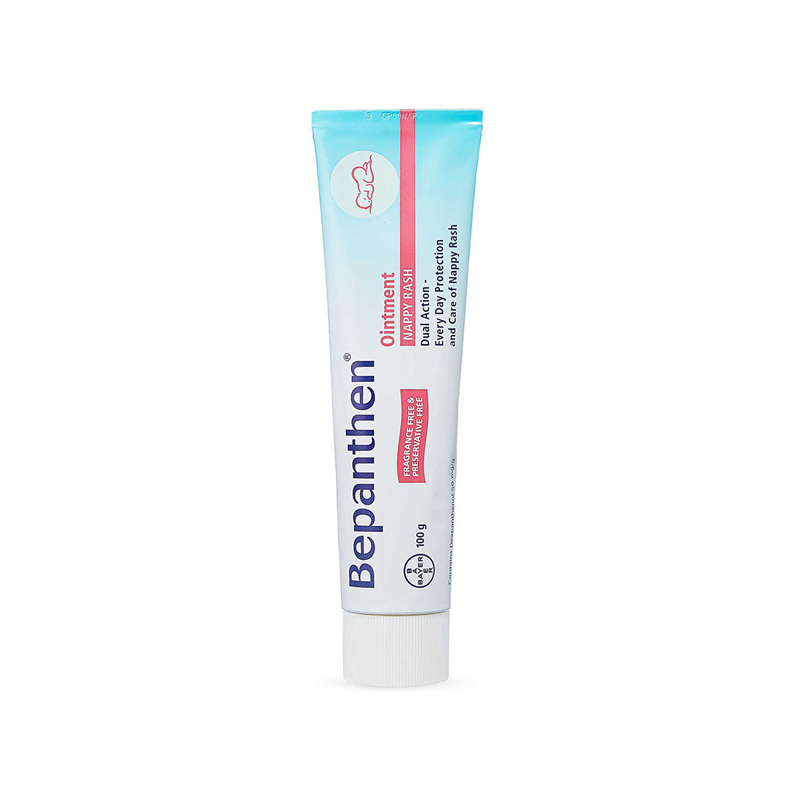 For temporary relief of arthritis symptoms, rheumatism and gout. 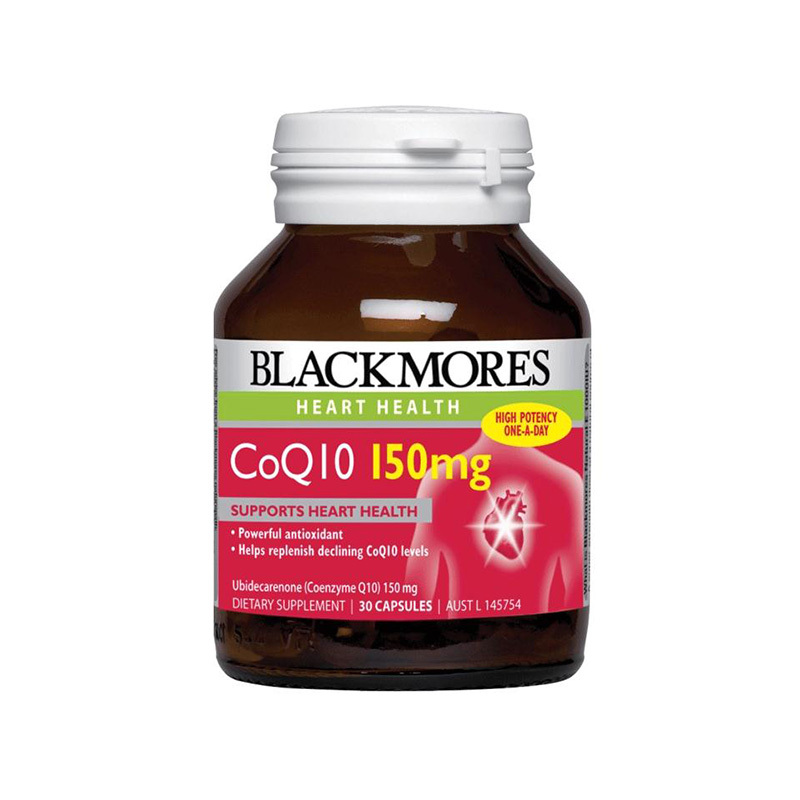 Helps maintain normal healthy functioning of the heart. 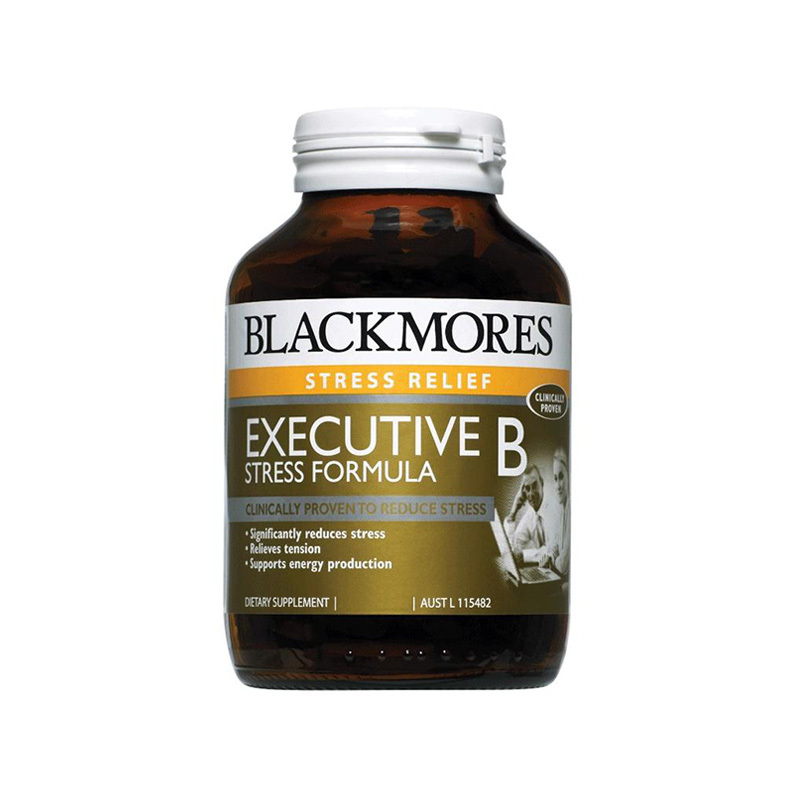 Beneficial in times of physical and emotional stress.